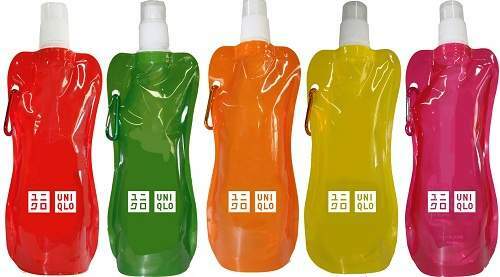 You can also get yours with every RM150 nett spent in a single receipt at any of UNIQLO stores, while stocks last. It doesn’t matter who you are or where you live, Uniqlo makes clothes that transcend all categories and social groups. Our clothes are made for all, going beyond age, gender, occupation, ethnicity and all the other ways that define people.